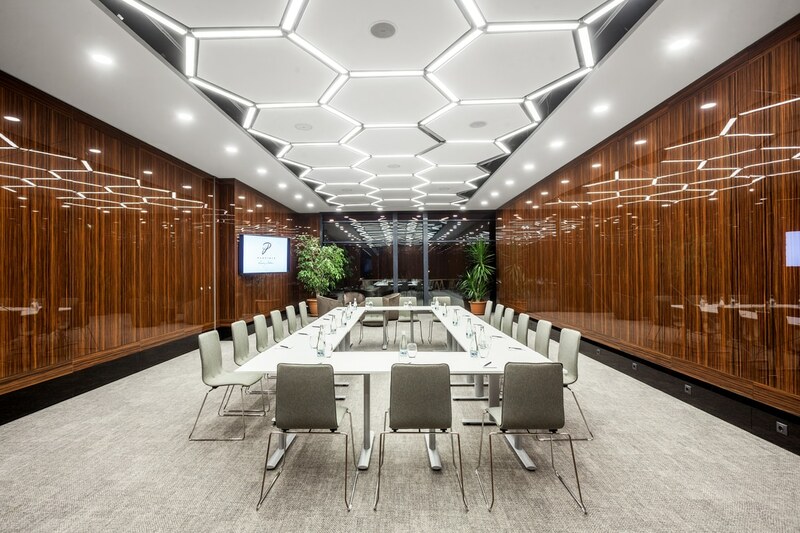 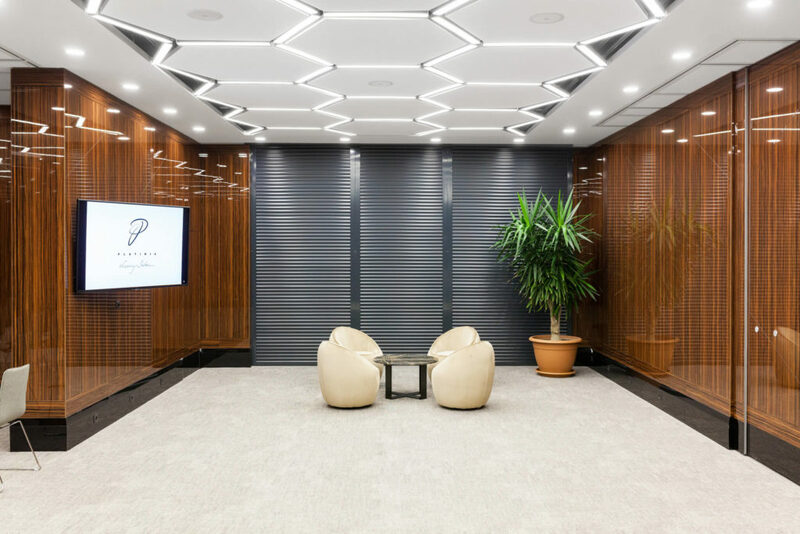 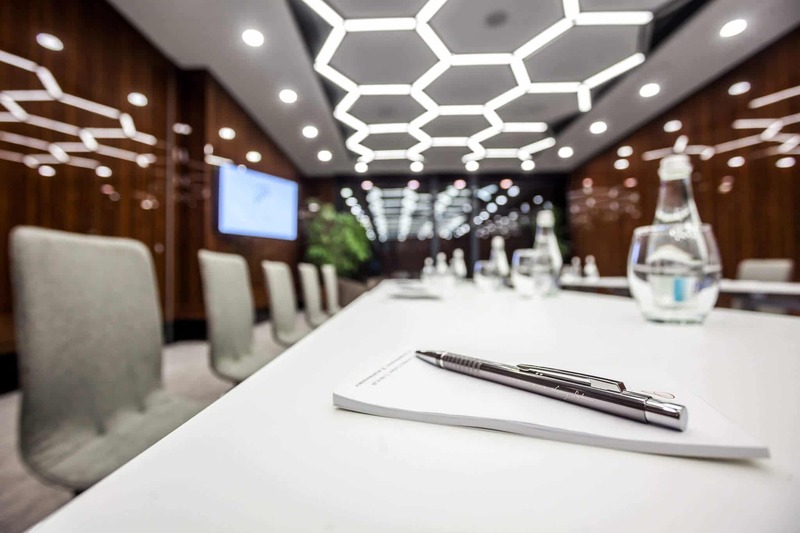 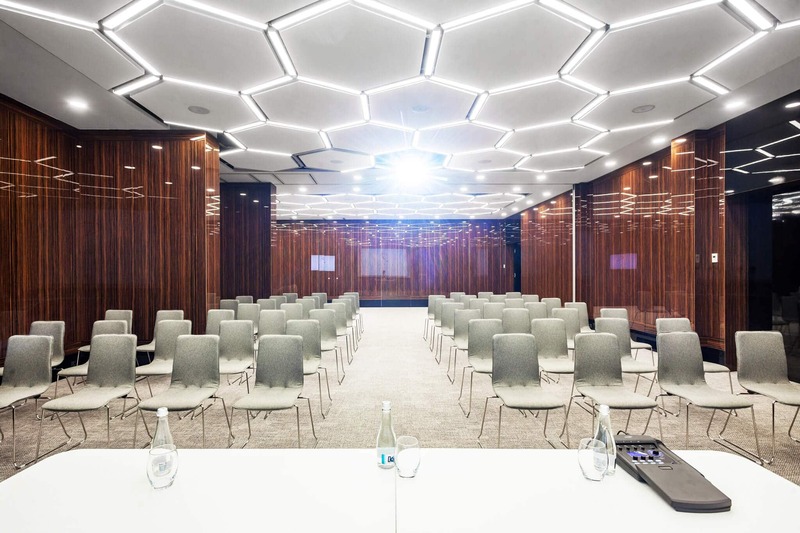 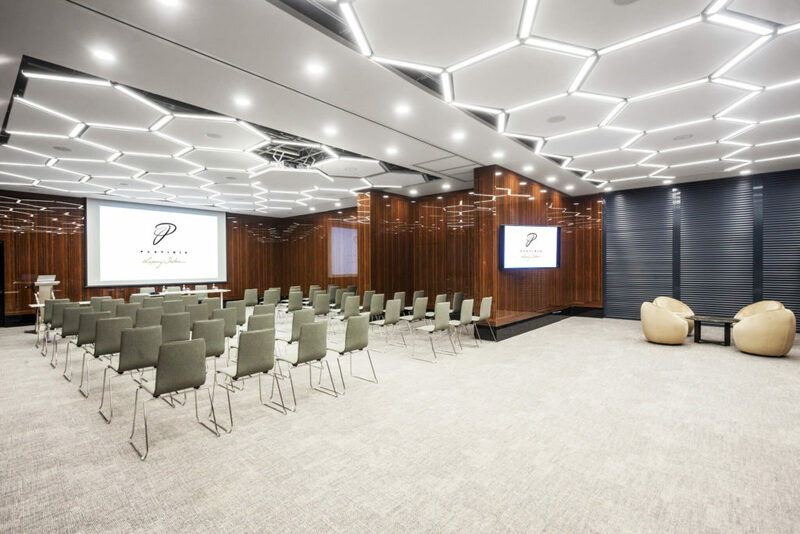 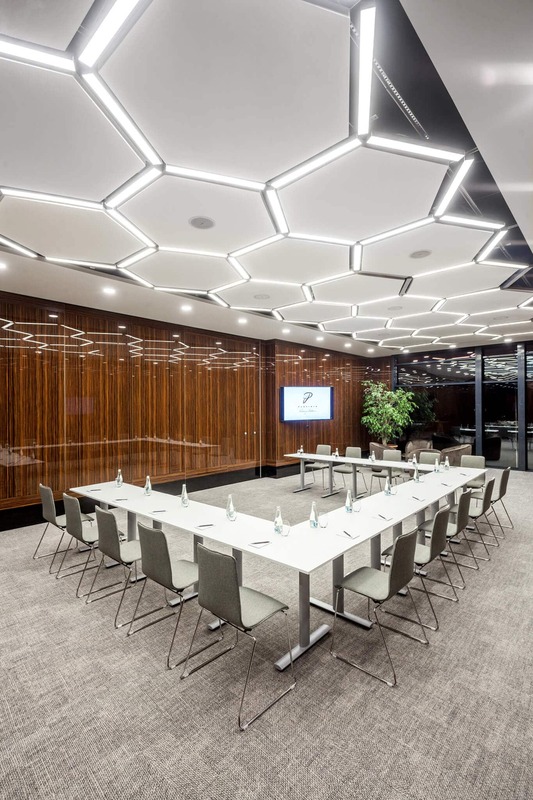 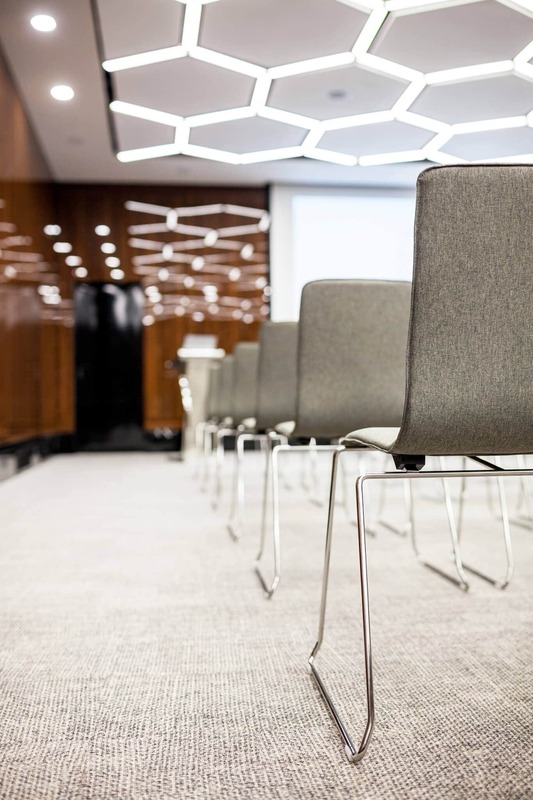 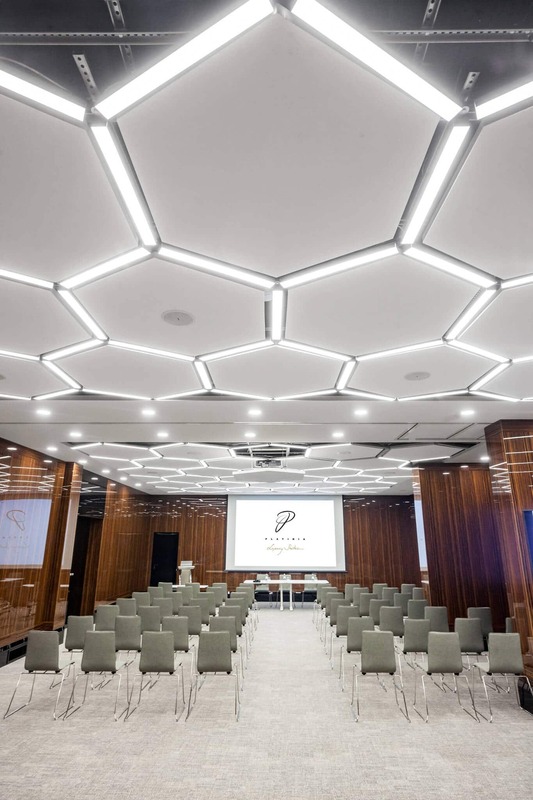 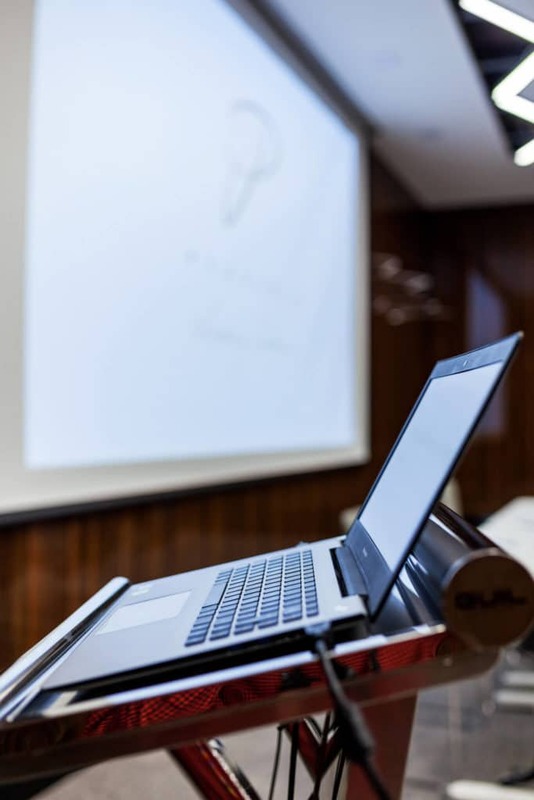 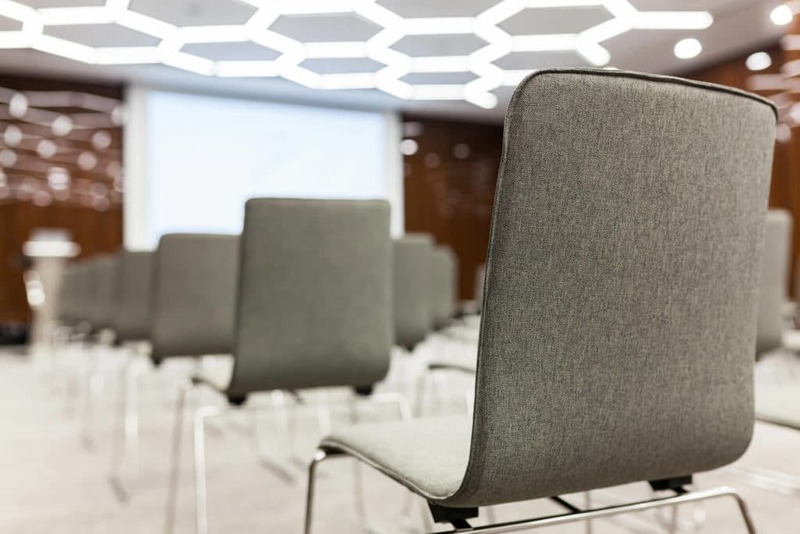 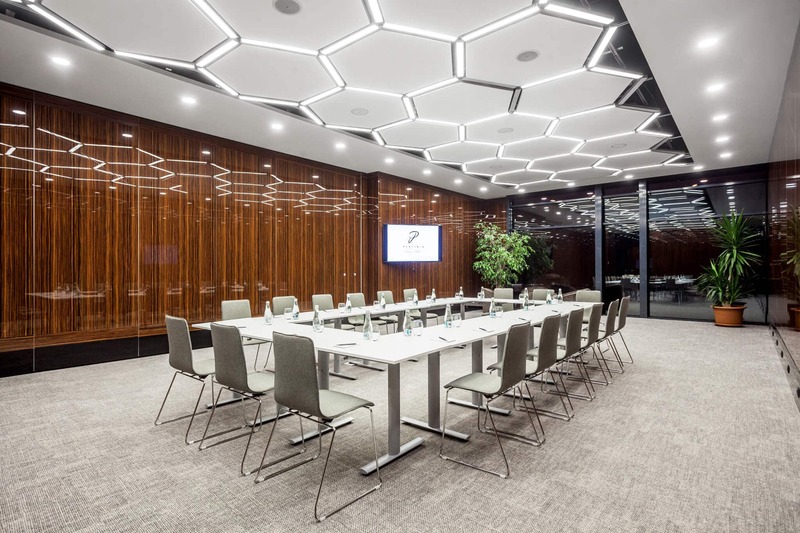 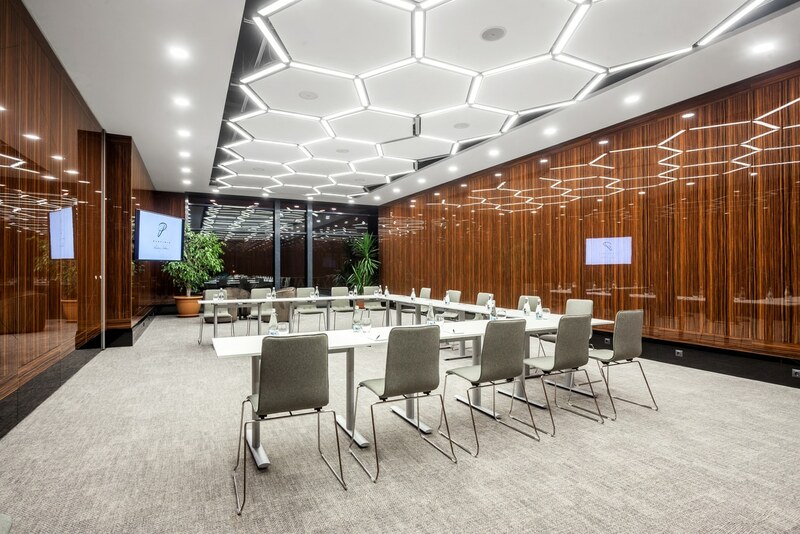 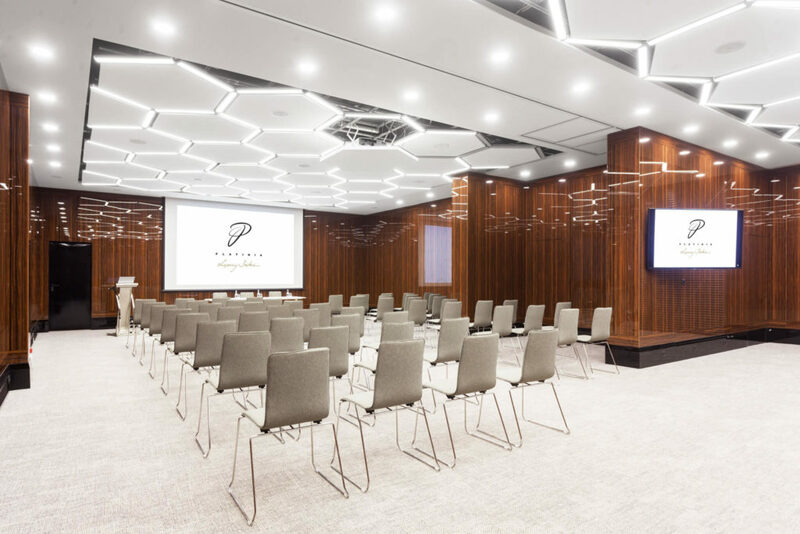 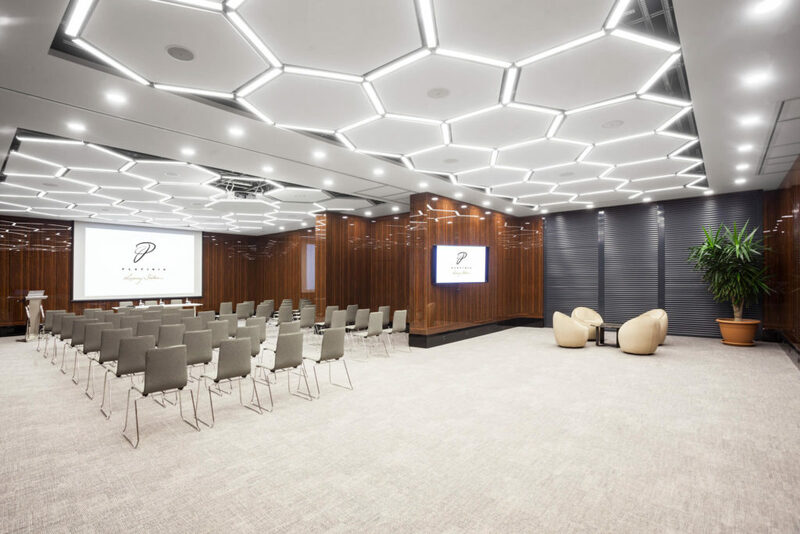 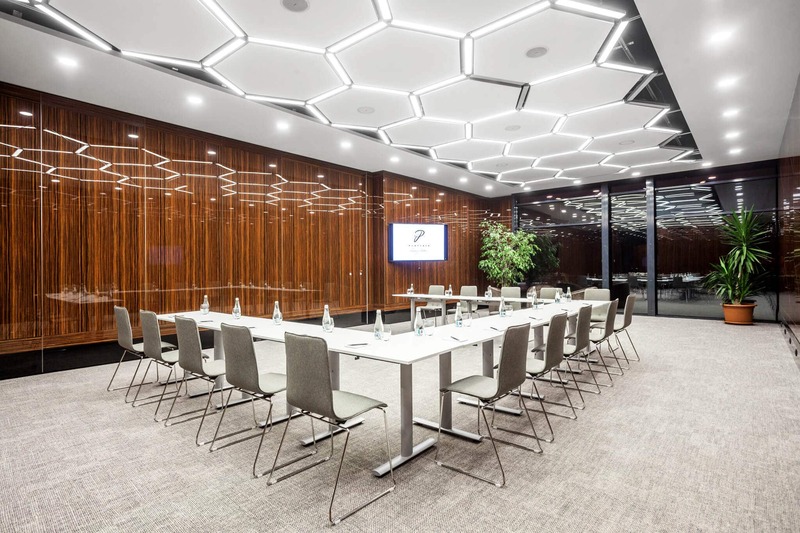 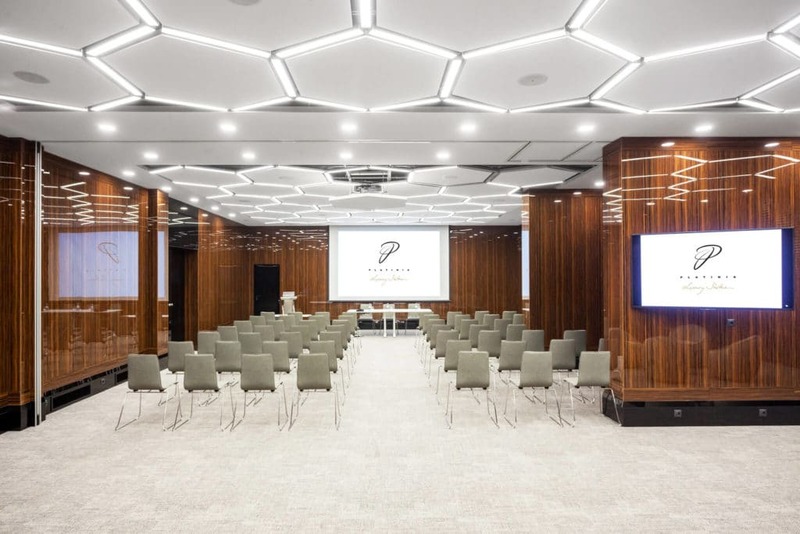 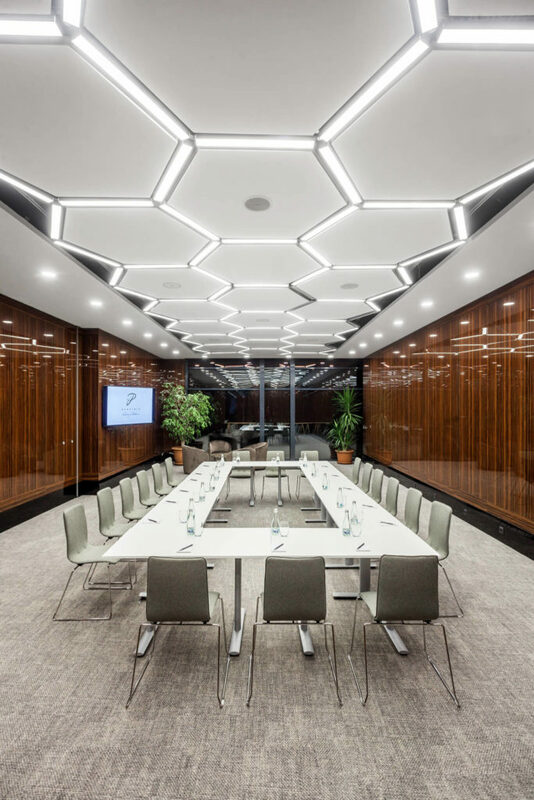 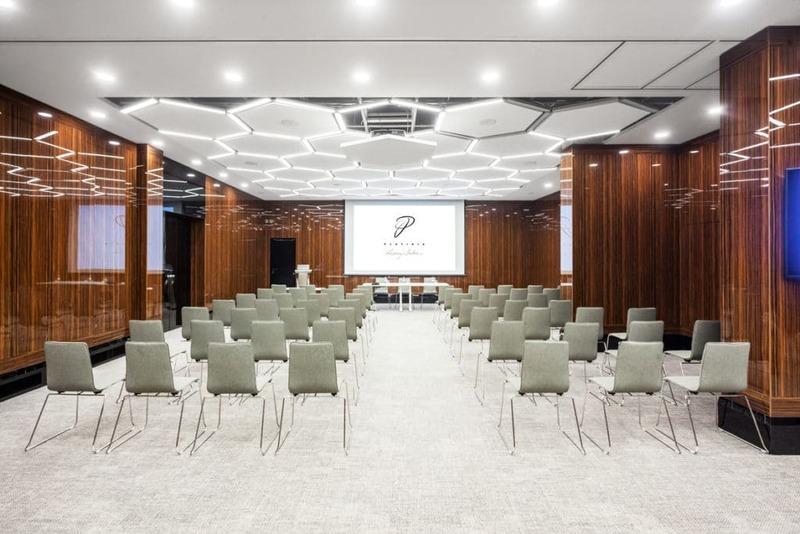 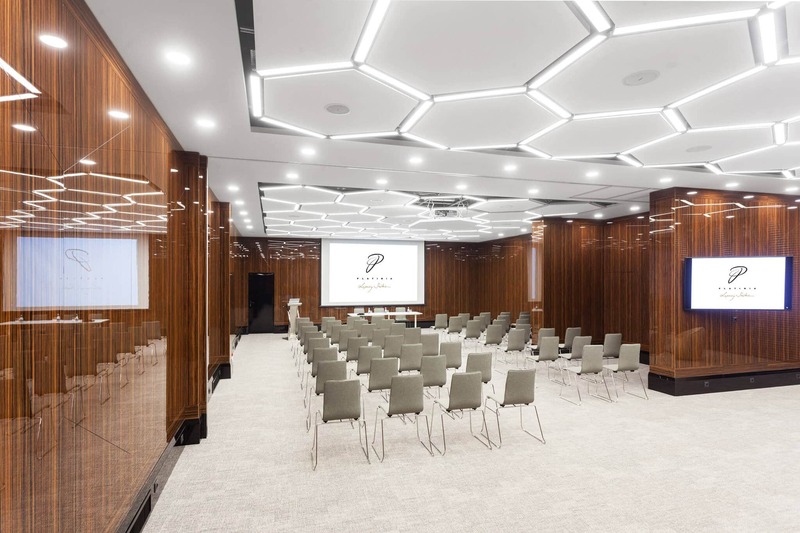 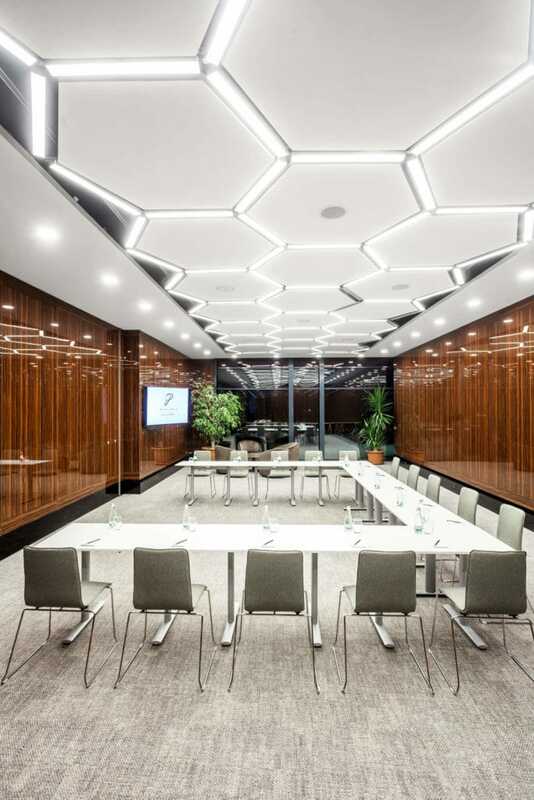 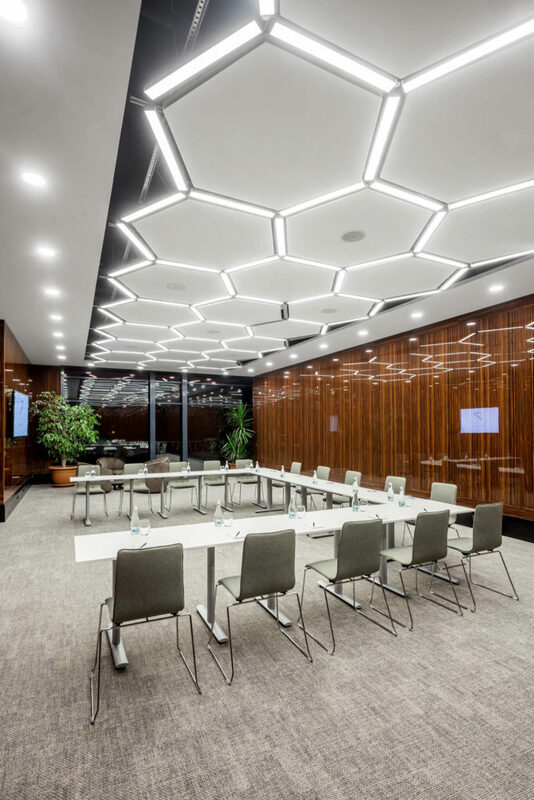 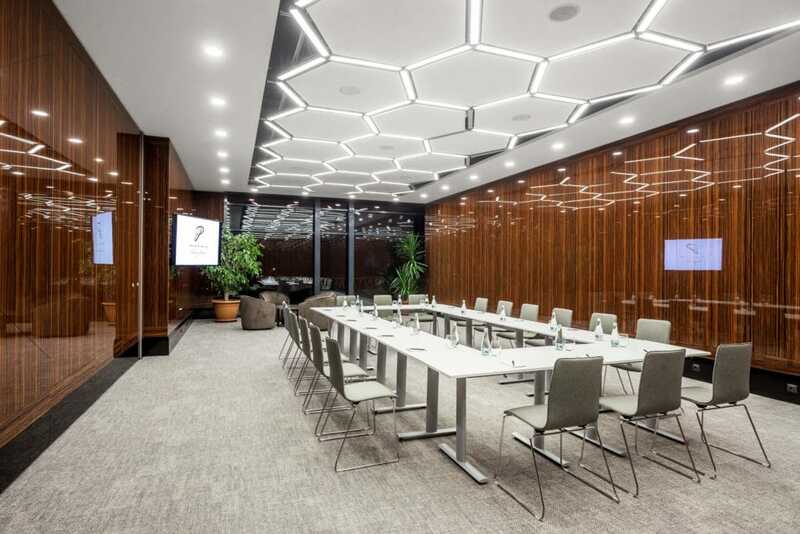 The Platinia Hotel provides its guests with the most modern conference hall of Cluj-Napoca, which is perfect for the customized approach of the events organized here. 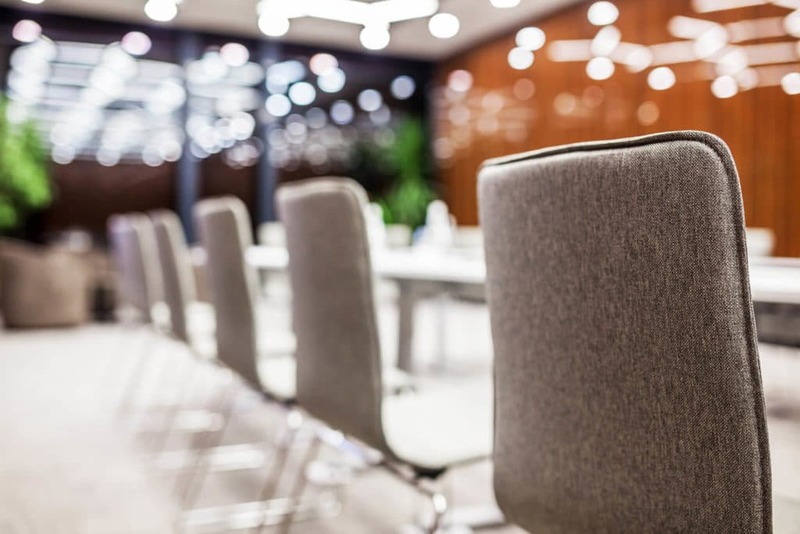 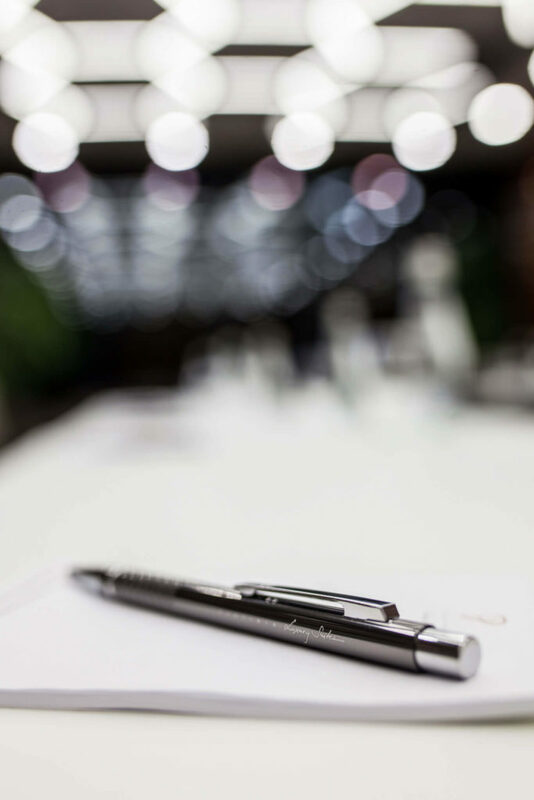 Whether you organize a conference, a job fair, a training, a workshop or a business meeting, the Platinia Conference Hall is the perfect location. 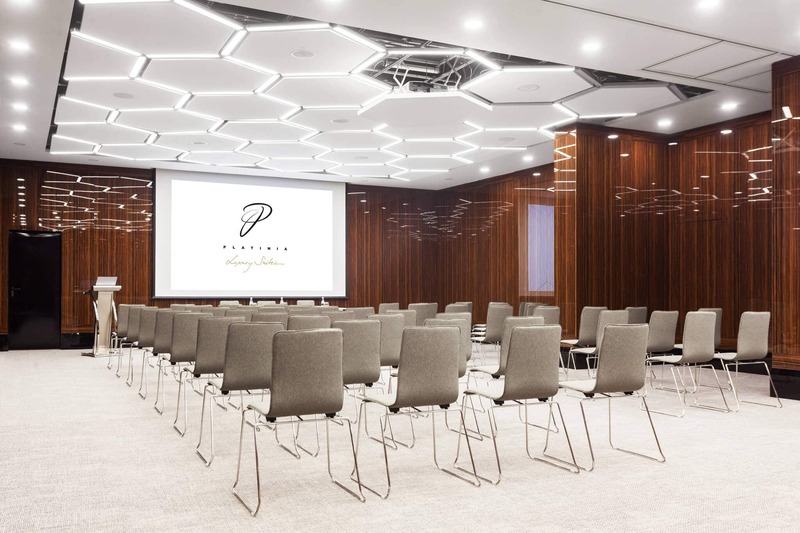 And since we customize each event we organize, please send us all the details, using the contact data below and we will make sure your event turns into a memorable one.